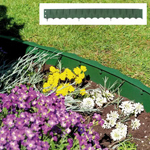 This lawn edging is made from robust and durable green plastic. 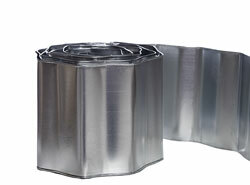 This plastic lawn edge is corrugated for additional strength and flexibility. 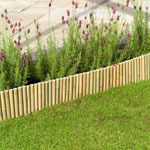 This border edging is rot proof and maintenance free. 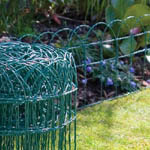 This plastic border edging can be used for flower borders, paths and lawn edging. 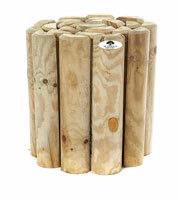 Size: 10 metres x 90mm high. 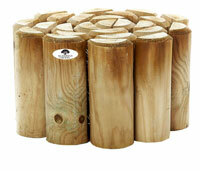 Size: 10 metres x 165mm high. 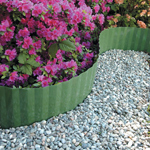 This Gard Edge Lawn Edging is ideal for lawn and border edges. 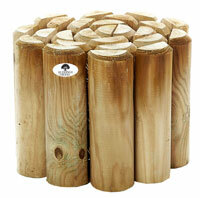 Made from tough hard wearing polypropylene, it can be installed in minutes. 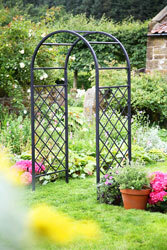 This border edging been designed for small cables or irrigation pipes to be attached out of sight. 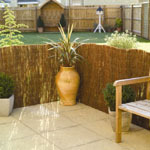 This lawn edging is maintenance free lawn edging. 10 year guarantee. 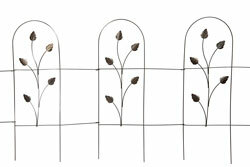 Click on the image of galvanised border edging. Click on the image of metal border edging. 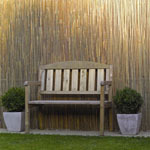 Click on the image of willow border edging. 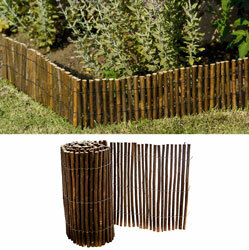 Click on the image of bamboo border edging. 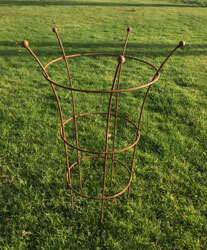 Click on the image of Wire border edging.